Plantcaps® capsules, a vegetarian capsule made from pullulan – naturally fermented from tapioca – for a more extensive and distinctive appeal to the booming and discerning healthy lifestyle market worldwide. Plantcaps capsules from Capsugel are the premium capsules designed for the needs of the growing and very discerning healthy lifestyle market. *Contact your organic certifying provider for further details. 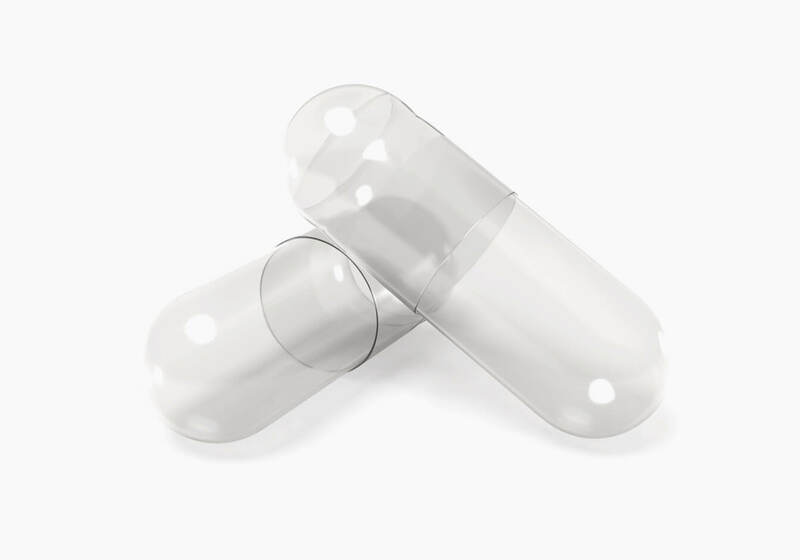 Interested in learning more about Plantcaps® Capsules? This webinar will provide insight into the latest delivery technologies and excipients that support the growing clean label promise. Register now!